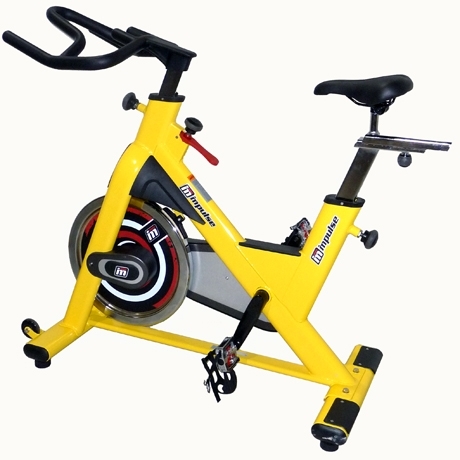 Whether you are preparing for an upcoming race, or just want to keep up with your group cycling class, the PS300 Indoor Cycle delivers innovative design and superior comfort to keep you motivated to reach your goal. It features a heavy 20KG flywheel, smooth chain drive system, double sided pedals and fully adjustable seat and handlebars. Also included are large transport wheels which allow for easy movement around the room, house or studio.